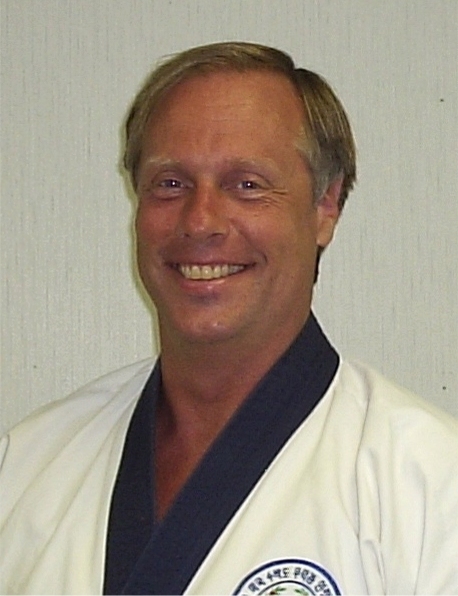 About Me: I originally began training on January 29, 2001 under an unaffiliated Tang Soo Do school. 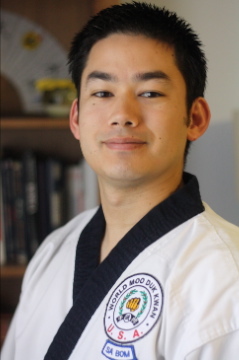 In 2011 I became a direct student of Schermerhorn Sa Bom Nim and retested for Sam Dan in Moo Duk Kwan later that year, earning Dan Bon 43,822. 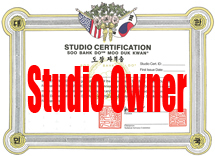 I currently operate a Certified Soo Bahk Do Studio in Naples, Florida, SD-599. 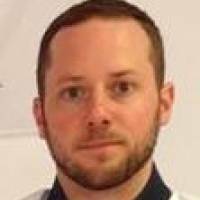 Interests: Research and Training in Moo Duk Kwan as a chief importance. Also newly a student of Aikido.